High-performance flow control with fast response time and excellent stability. Non-permanent, leak-tight connections to microchips that are rapidly made. Customizable workstations offer a complete solution to meet your needs. 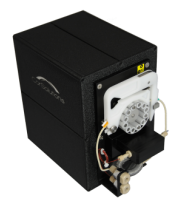 Removes dissolved gases from liquids. Fluid delivery with positive and negative pressure within the same channel. Logs both pressure and flow rate. Transparent fittings allowing for user observation. 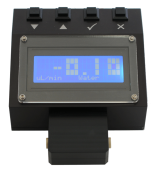 Offers in-line, real-time flow rate measurements. 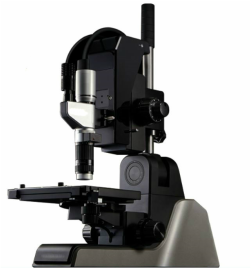 Converts any microscope into a fluidic workstation. 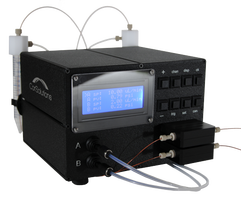 CorSolutions is the partner of choice for academic, biotechnology, pharmaceutical and government researchers seeking to enhance their microfluidic workflows. Using our scientific, design and engineering expertise, we have developed a broad portfolio of flow control and fluid manipulation pumps, non-permanent leak-tight connectors, PDMS port creators and fluidic workstations with integrated optics. Our innovative products are characterized by their reliability, quality and flexibility, offering unprecedented flow control, fluid manipulation, measurement and assessment, with intuitive, user-friendly operation. High Performance - Precise, accurate flow control and measurement products offer unprecedented performance. Reliable - Our dependable, trusted products are employed in 24/7 manufacturing environments. Ease-of-Use - Our intuitive products and software have been designed with the user in mind. Expertise - Since 2007 CorSolutions has developed innovative microfluidic approaches. Polydimethylsiloxane (PDMS) is a silicon-based organic polymer that is widely used for microdevices. As an elastomer with the ability to replicate features down to the nanoscale, PDMS can be used to fabricate a myriad of structures through soft lithography. 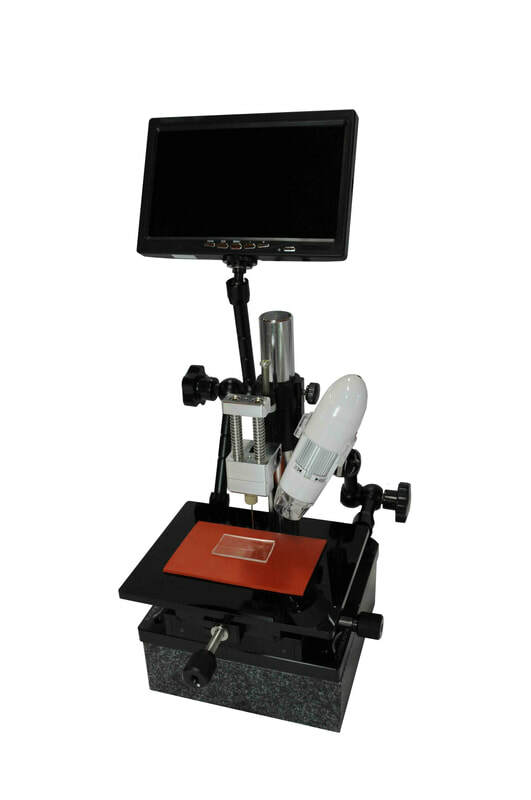 The process of fabricating a PDMS microdevice is relatively simple. Flangeless fittings are commonly used, along with barbs, adapters, unions and luers. An important consideration when making connections is dead-volume, which can be detrimental and should always be avoided. Current connection approaches to microchips are reviewed. 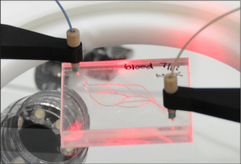 Body-on-a-Chip is an emerging research area that cultures human organ tissue in microdevices to accurately mimic their structure and function. The goal is to develop the best predictive model of human response to therapies, drugs, cosmetics and other chemicals. The applications for Body-on-a-Chip are far-reaching. Microfluidics is the science and technology of manipulating sub-milliliter volumes of liquid in micron-sized structures. Fluids behave differently at this scale, allowing scientists to control liquids in ways that can not be achieved using conventional methods. Bubbles form in a solution when the amount of dissolved gas exceeds its saturated solubility. In general bubble formation becomes problematic with increasing temperature, decreasing pressure and when solvents are mixed. A table of common causes of bubbles, along with methods for abating their occurrence, is provided.